Win a chance to try a new approach to Yoga! 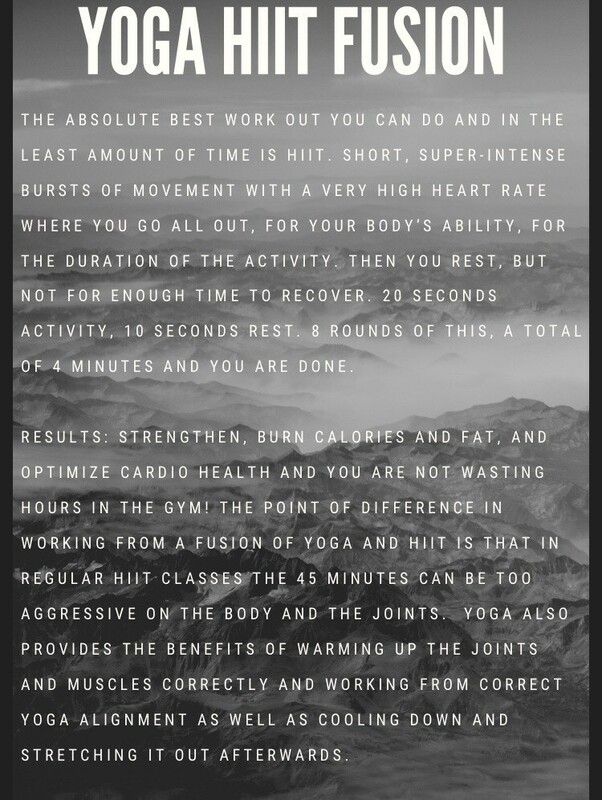 Beaut.ie have three pairs of passes to give away to our lucky readers to try High Intensity Interval Training Yoga. This class will run on the evening of the 26th of September, so apply quickly! 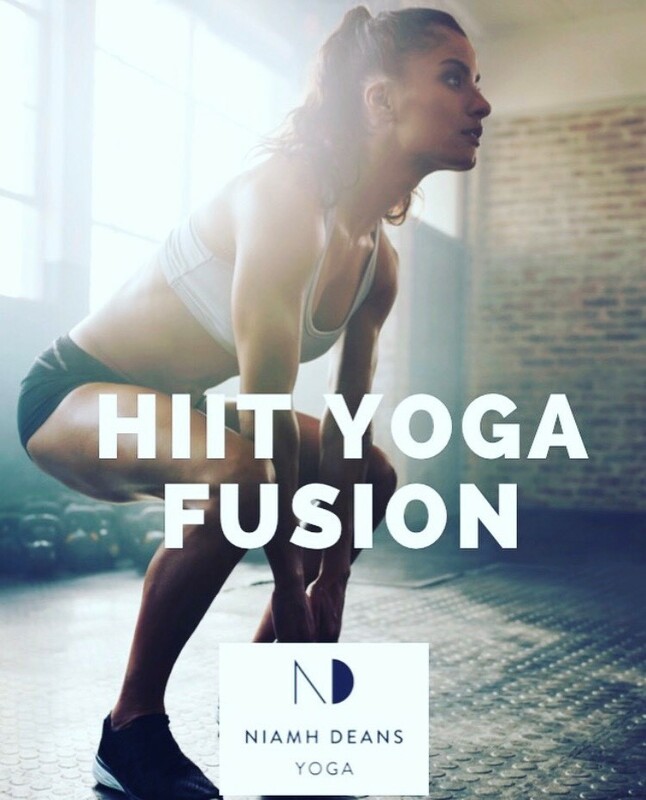 Be sure to follow @ndyogadays on Instagram to keep up to date with the latest. To be in with a chance of winning, just answer our question below.